Having started out in the Niarchos silks with Sir Henry Cecil, Alpha Tauri has run 60 of his 99 races at Southwell, the venue for all ten of his wins and the scene of his landmark 100th start on Thursday. 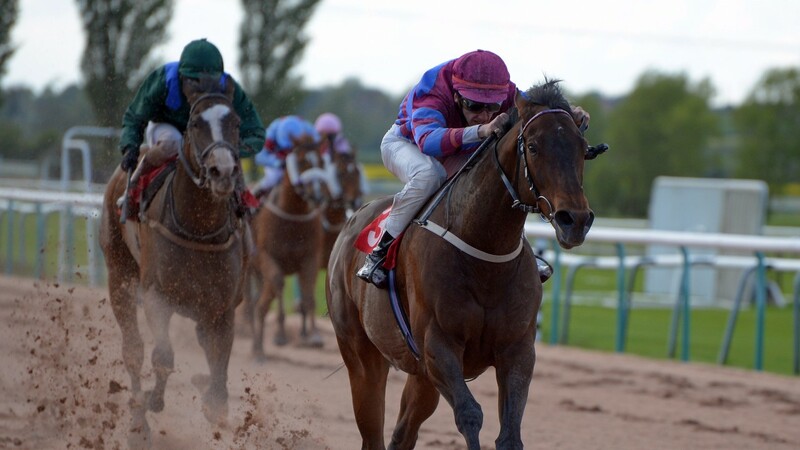 Trainer Charles Smith – responsible for another Southwell specialist in General Tufto – has claimed Alpha Tauri on no fewer than three separate occasions. Alpha Tauri approaches the century in a rare vein of form, having won by ten lengths over course and distance on his most recent start. Alpha Tauri is set to carry a 6lb penalty in the mile sunbets.co.uk Handicap at 4.05, but Smith is far from convinced that will stop him. "The odd thing is I never thought he’d get a mile, at least not like that,” he said. “Joey Haynes rode him over seven and suggested it and then he went and bolted up by ten lengths. He’s gone up 10lb but the horse looks a picture this morning.